NOTE: As of Today June 22, 2017 the inside of the Traditional Black Cups is painted Black along with the Stainless Steel Pin Frog (kenzan) as requested by Customers ! See Pictures. 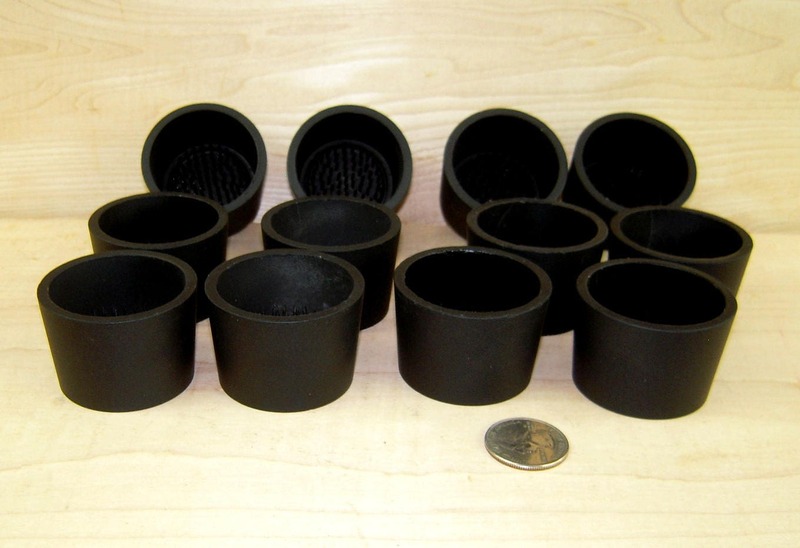 You Get TWELVE (12) Traditional Black Colored Cups with Black Interior in this listing ! 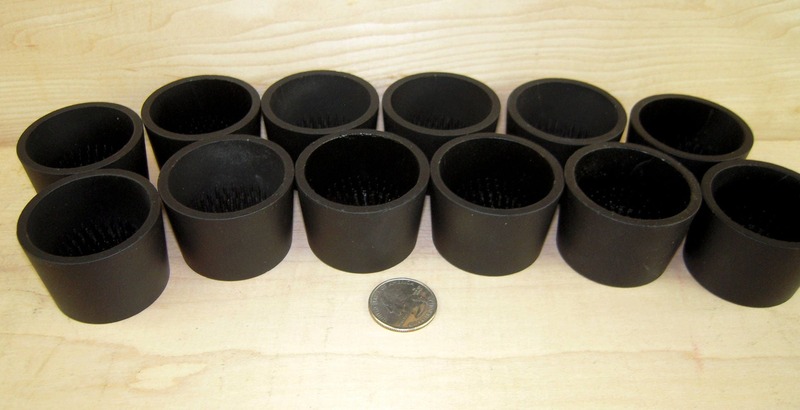 Each individual cup is made of Aluminum and is tapered in design with an outside diameter of just over 1 7/8" at the top and tapers down to about 1 5/8" at the bottom. 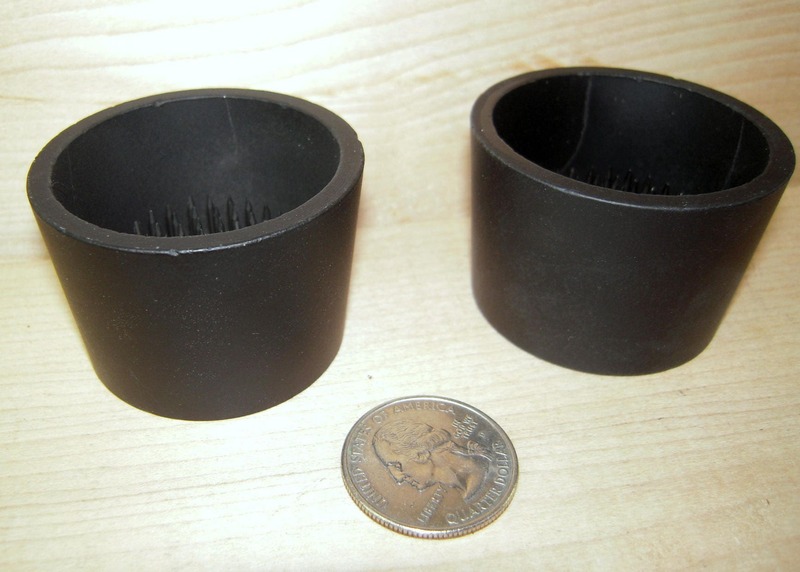 The cup is about one and a quarter inch deep. Each cup has a pin frog ( Kenzan) attached to the bottom of the cup made out of Stainless Steel Pins set in a lead zinc base. 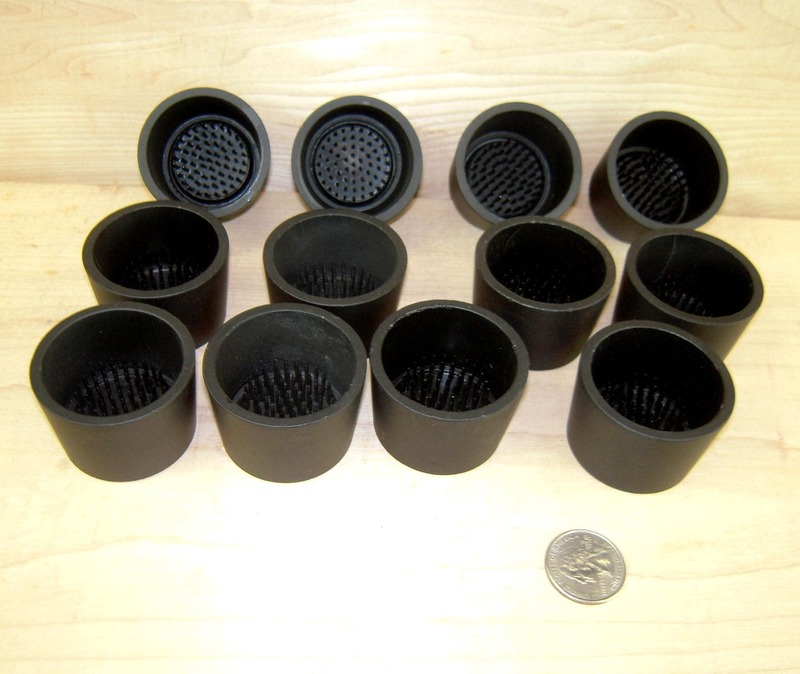 The cup is painted a Traditional Flat Black color. I also have these same Kenzan in an Antique Copper Color . 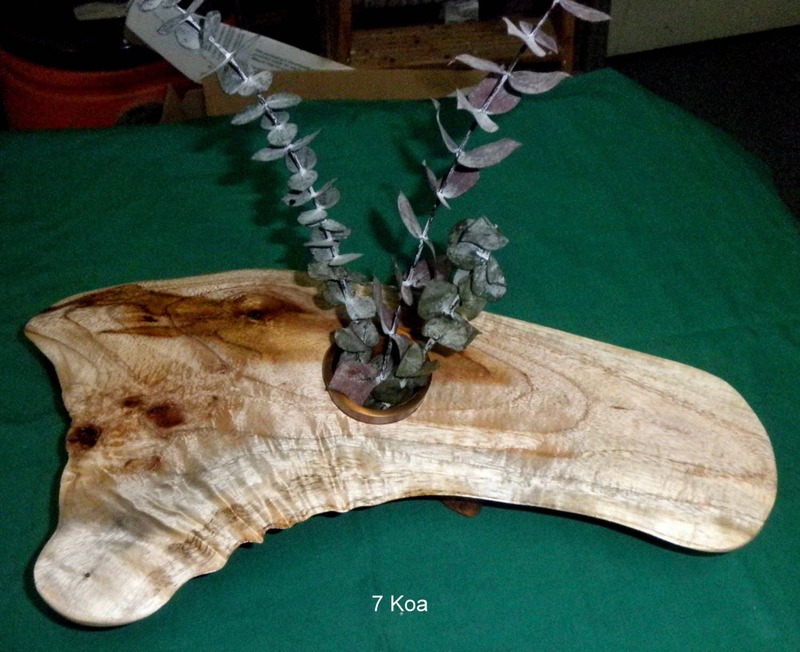 The Koa Ikebana Vase in the picture is not included in this sale. I adore these kenzan! They are heavy and sturdy. Excellent quality. I used them with butterfly ranunculus and scabiosa under bell jars at a wedding and they added such a whimsicial touch!